Nicole Leinbach Reyhle is an experienced retail and wholesale professional who has a passion for small businesses. After years of working for respected retailers and wholesalers that included Nordstrom, Adidas America, Sears Corporation and Franco Sarto Footwear, Reyhle founded Retail Minded in 2007 to support independent retail businesses throughout the world. Founded to help individual business owners thrive in their unique goals, Retail Minded is Reyhle’s own dream that began as a consulting business and has since become a destination for valued news, education and support on all aspects of the independent retail industry. Since 2007, Reyhle has supported the retail and small business community-at-large through writing, speaking, webinars, workshops and more – including having published thousands of articles specifically written for retailers in mind within publications that include Forbes, Entrepreneur and many retail specific trade magazines. 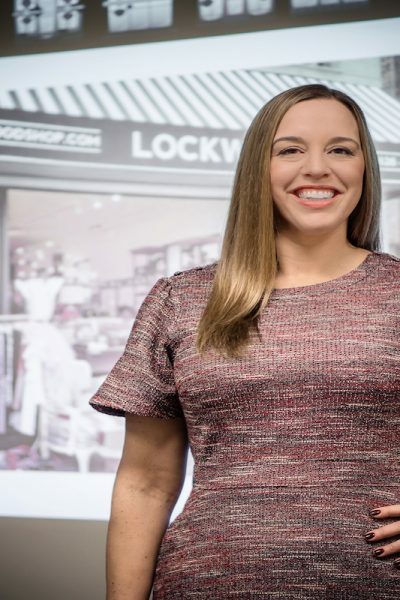 Additionally, Reyhle is the co-founder of the Independent Retailer Conference, which takes place bi-annually directly on the show floors of one of the nation’s largest retail trade show, ASD Market Week. In addition to Reyhle’s work within her own companies, Reyhle has also been the Spokesperson for American Express’s Small Business Saturday since 2014 and supports IBM as a Futurist in commerce and marketing. 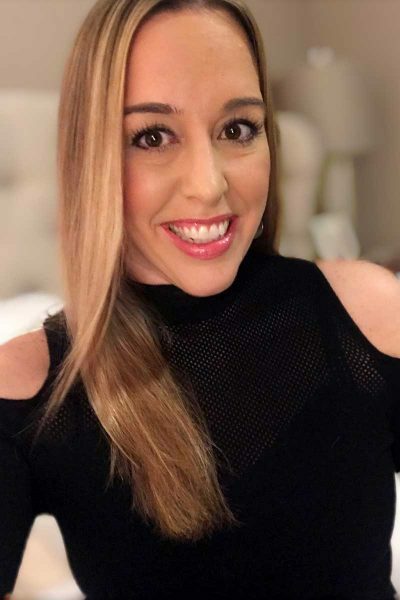 Reyhle regularly writes for industry leading sites that include Entrepreuner.com and more, as well has been recognized as a TOP 100 RETAIL INFLUENCER for many consecutive years – earning a top 10 spot consistently, including landing at #1 in 2016 and #3 in both 2017 & 2018. Additionally, Reyhle is the Author of the book “Retail 101: A Guide to Managing and Marketing Your Retail Business” from McGraw-Hill. Learn more here! 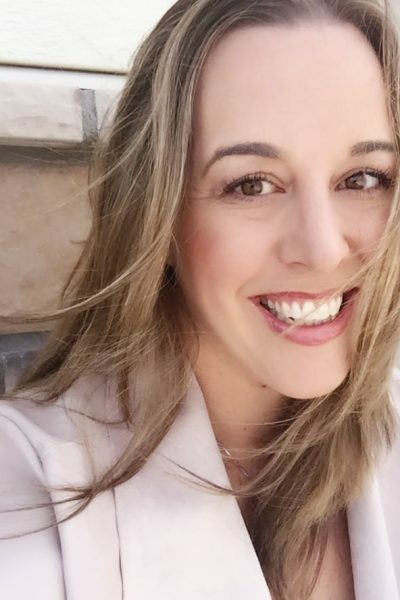 Reyhle resides in the Denver area and can be found on Twitter @RetailMinded, via Instagram at @RetailMindedWorld and on Facebook at Facebook.com/RetailMinded. Now for the fun stuff! Besides Reyhle’s work history and current workload, here are a few other things about Reyhle… from Reyhle herself! I’ve always worked in retail… my first job was at a men’s tuxedo store. I have an identical twin sister… we look alike, but we definitely have our own personalities! I’ve lived in seven states… from birth to now they include Pennsylvania, Kentucky, New Jersey, Illinois, Massachusetts, New York, Illinois again and now Colorado. I taught college for eight years as adjunct faculty at Columbia College Chicago in their retail program. I hate to fly… but love to travel so I bite my tongue and get over my fear each and every time. I’m not a morning person but wake up early… life happens, and I don’t want to sleep through it. I love any excuse to have Happy Hour… or red wine anytime of day. Traveling is among my favorite ways to pass time. I volunteer for the National Alopecia Areata Foundation… an organization I’ve supported ever since my son was diagnosed with alopecia at three years old. If I wasn’t already doing what I love for a living, I’d want to be a florist or interior designer. Or both! Want to hire Nicole to speak at your next event or write for your publication or business? Contact Retail Minded at emily@retailminded.com.